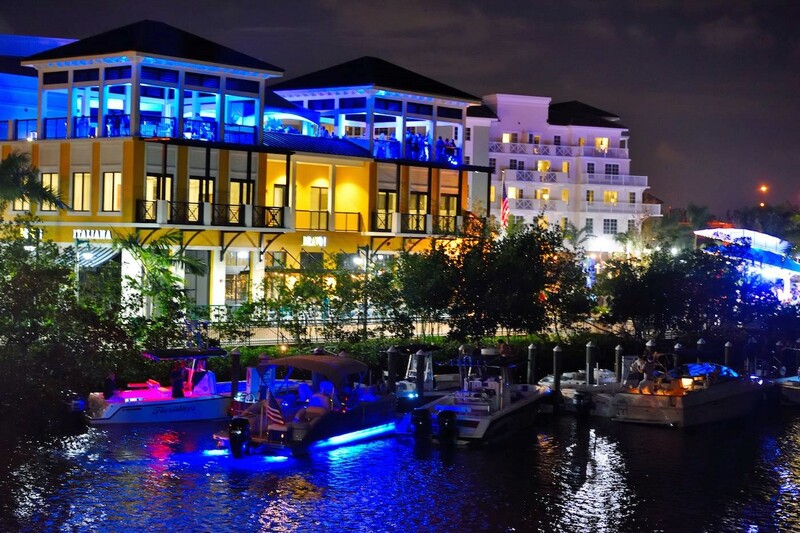 Harbourside Place located in Jupiter, Florida has been nominated as a Top 5 Finalist for Project of the Year by the 2015 Vision Awards. Organized by the Urban Land Institute in Miami, the Vision Awards honor individuals and real estate projects from our region that exemplify the mission of ULI and demonstrate a proactive commitment to excellence. Harbourside Place was developed by Allied Capital and Development of South Florida, LLC which is led by President and CEO, Nick Mastroianni. 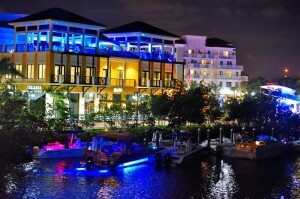 Harbourside Place is the premier downtown destination for shopping, dining, luxury hotel accommodations, entertainment and boating. Nestled along Jupiter’s Intracoastal Waterway, Harbourside Place conveys that classic, coastal vibe.